by Vino Kurukullam, on category "Technology"
U Mobile has discontinued its P50 plan for new registration. However now new subscribers can choose between its brand new P99 and P79 plans which ever suits your needs. As its name suggest, the new Unlimited Hero P99 plan costs RM99 a month. Some of its unique featured include free unlimited mobile data with no speed cap, free calls to all networks, and free 30GB of mobile hotspot usage with no speed cap. Apart from this, subscribers to this plan are eligible for U Mobile’s existing Roam-Onz that offers free data roaming to 12 countries. What’s interesting about this new plan is that it gives you a worry-free mobile experience. You no longer have to keep checking your data quota to ensure you have enough mobile data to last you till the end your billing month. With this plan, you can now make all the calls they want with unlimited Call-Onz, listen to all the music you want with Music-Onz, watch your favourite drama and TV series using Video-Onz, and always be able to find your way around the road with unlimited data for Waze. Unlike its previous P78 plan with unlimited data that’s capped at 5Mbps, this new P79 plan comes with 20GB of high-speed data. If you’re an avid traveller, the P79 plan comes with 1GB of Roam-Onz which you can use in 12 countries. As a comparison, the previous P79 plan gives you 5GB of Roam-Onz. On top of that, it still comes with unlimited calls to all networks, unlimited music streaming with Music-Onz and unlimited video streaming via Video-Onz. The plan also comes with free data for WhatsApp, WeChat and Waze. Strangely App-Onz, which offers unlimited data for Facebook, Twitter and Instagram isn’t listed for this plan. 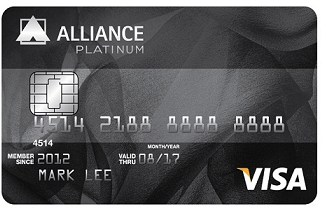 If you’re a more voice call person, than this is the plan for you. The new Postpaid 58 plan comes with unlimited calls and 10GB of data at RM58/month. This is basically their Digi Postpaid 50 plan that’s upgraded from 100 minutes to unlimited calls for an extra RM8/month. It also comes with 10GB of data which is split between 5GB for all-day use and another 5GB for the weekends. If you can’t finish your data, the plan comes with an Internet Rollover of 1GB. There’s no bundled SMS included and it costs 10 sen per message. For those who travel a lot may top up RM30/month for Digi Roaming Freedom. This gives you 5GB of data roaming and 60 minutes of calls which can be used in 10 countries. For more info, you can visit Digi’s postpaid page. Seemingly, Maxis has always been considered the most sort after telco in Malaysia. And now Maxis is finally giving its MaxisONE plans a well-deserved update. 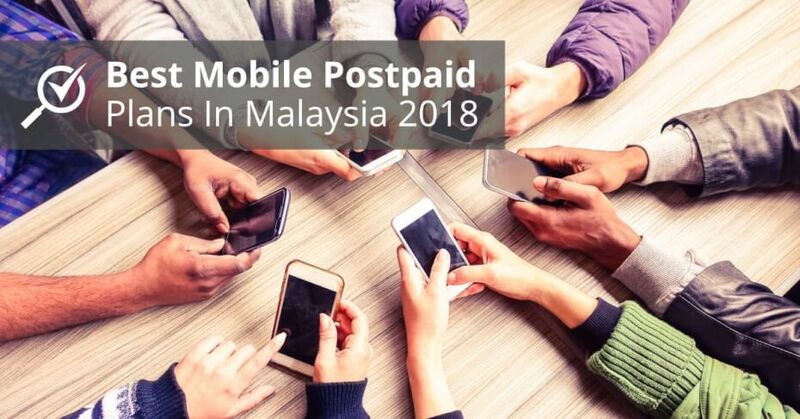 If you are a MaxisOne Plan postpaid user, here’s some good news. The Telco has added 10GB of data to each of its four plans effective December last year. This means that the basic MaxisOne Plan 98 will now be offering 30GB, which is split into 15GB for all-day use and 15GB for weekend only. However, do take note that the all-day data is only given by default for MaxisONE Plan 128 and above. If you’re on MaxisONE 98, you’ll be getting 15GB all-day + 15GB 4G weekend (previously 10GB all-day + 10GB 4G weekend). However, you do get the option to upgrade your plan to 30GB for all-day use at an extra RM10/month. So that’s RM108/month in total to enjoy 30GB data at all times. Before deciding on a postpaid plan, take your needs and priorities into consideration. For example, if you need fast internet, look into getting a postpaid plan with 4G LTE connectivity. If you use your mobile data frequently, opt for a postpaid plan which offers the most data allocation at an affordable price. Want more options? Compare the best mobile broadband plans for free on CompareHero.my and score yourself the best deal today! *all prices mentioned above do not include GST charges.